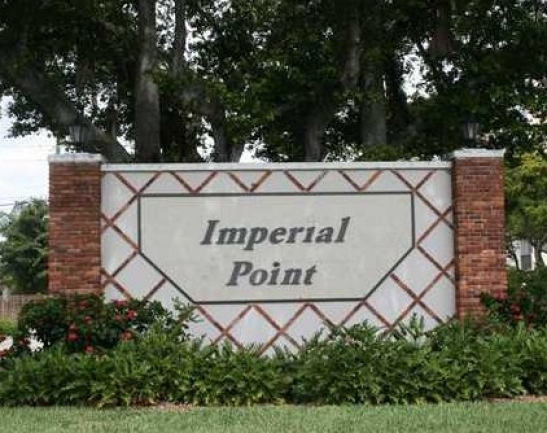 Rental: 2 bed 2 bath Imperial Point Colonnade $1,250. US home builders broke ground on new homes at the fastest pace in more than five years showing that the economy and consumer confidence in gaining strength despite higher mortgage rates. The commerce department said that developers had begun construction on new houses and apartments in November at a adjusted annual rate of 1.09 million. This reflects a 23 percent gain from the previous years 889,000 and the fastest pace since the recession began. 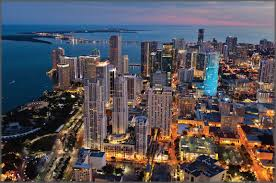 Construction has bounced back in South Florida as there are projects of both small and large in all three counties. 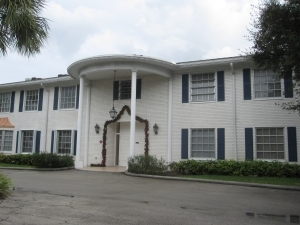 With a combination of both local and out of state buyers the greater Miami-Fort Lauderdale real estate market is really poised to see gains in both the condo and single family home market. Buyers from South America and Europe have been giving an extra boost unlike most other US cities.